WSDOT, your project created the pooling of water that undermined highway 20 east of Rockport. You can’t put that much debris in a body of water and not expect water pressure to build elsewhere, like right in front of (at the upstream end of) the man-made logjam. 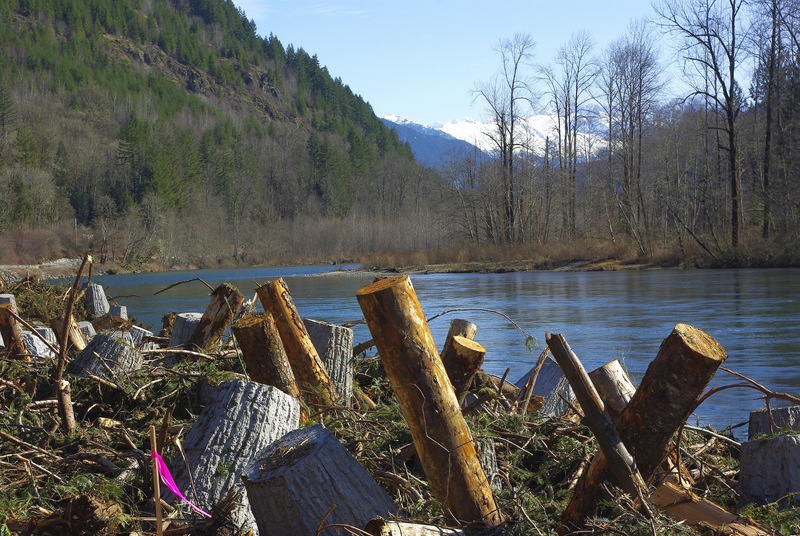 The debris got caught up in your man-made log jam causing extra pressure where the logjam begins. Everybody I’ve talked to about this here said they could predict this happening eventually. 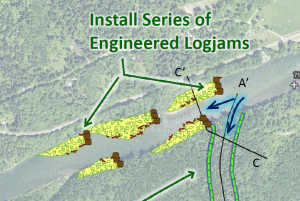 You constructed these logjams which caused this problem. 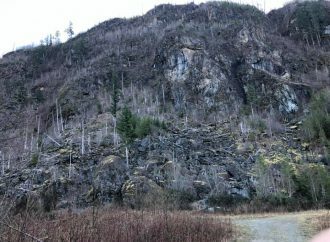 Here are two photos of your logjam at the time of construction. 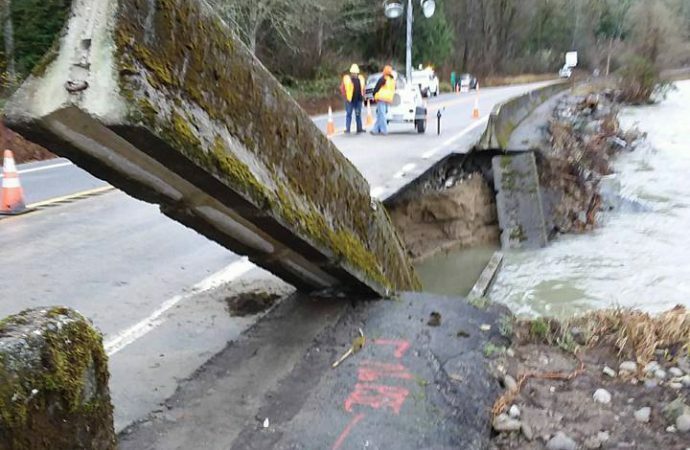 WSDOT responded on Facebook, “When we did the project near here a few years ago this area wasn’t considered critical and so funding wasn’t made available for this area.” I think your project was insufficient. Though the logjam did redirect the river but you failed to do it right to protect the highway. A poster on your Facebook page commented, “Well, clearly you guys should revisit what is and isn’t critical then, eh? Cause looks like you all sure goofed!” I agree! WAS THIS JUST THE BEGINNING OF THE BARNABY REACH PROJECT? 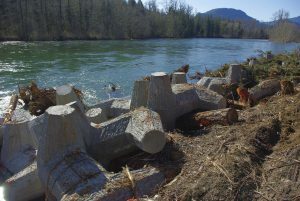 This tragedy tells us what’s likely to happen if similar engineered logjams are constructed just downriver to divert the Skagit into the Barnaby Slough. 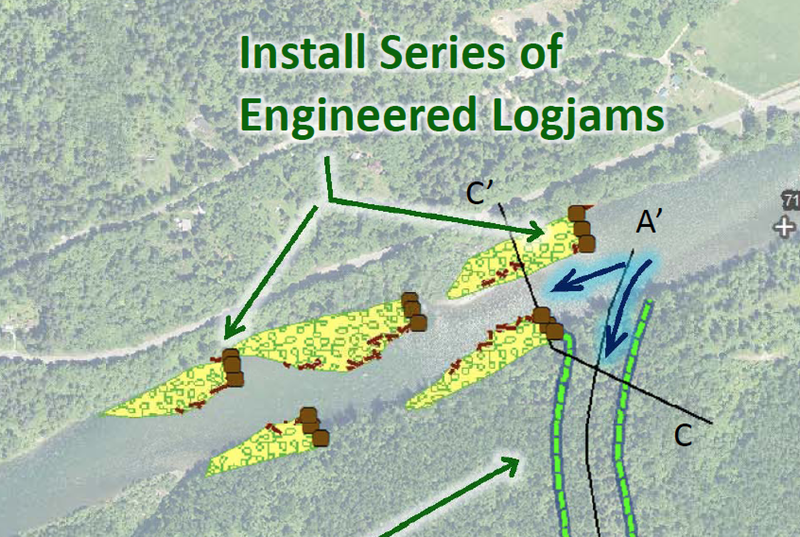 According to proposed plans for the Barnaby Reach project, there’s an intention to put five more logjams in the river. 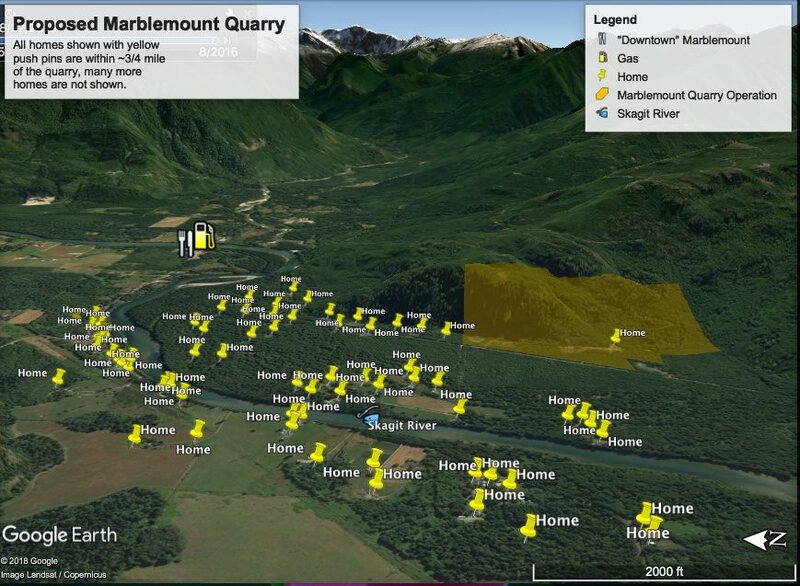 That is what the Skagit River System Cooperative, Seattle City Light, The Nature Conservancy, and the Washington Department of Fish and Wildlife have proposed doing as a key feature in their Barnaby Reach salmon habitat restoration project. Was this just the beginning of the Barnaby Reach project? 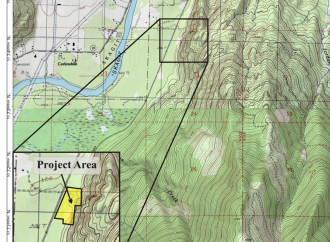 This project occurred in 2014 at the time the Barnaby Reach Project was proposed and endorsed by WDFW, Seattle City Light and The Nature Conservancy. 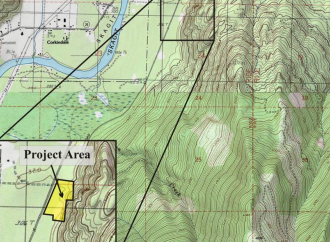 I don’t think that you care about the safety of residents here who will be put at risk by doing things like this which try to control a wild river. 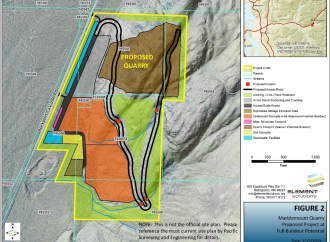 I would hate to see people’s properties and livelihoods negatively affected by big government agencies and corporations making bad decisions to achieve fantasies of saving fish. 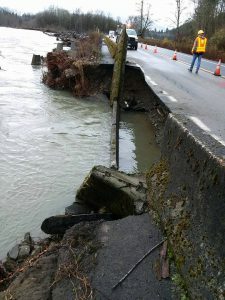 This outcome demonstrates the fact that a wild river like the Skagit cannot be predictably controlled. 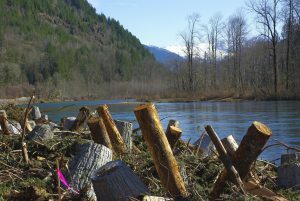 There is nothing natural about a man-made logjam and they will never go away but always cause problems for the river and the residents of eastern Skagit County. 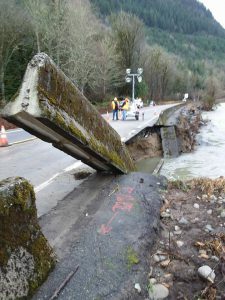 Lisa, thanks for writing the good letter to WSDOT, but did you ever get a response from them? Don’t forget to send things like this to the Concrete Herald, too. Anyway, way to go, girl!